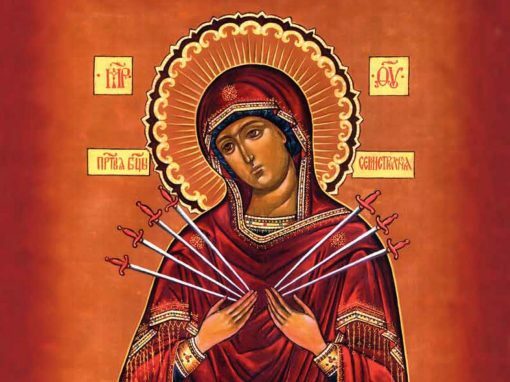 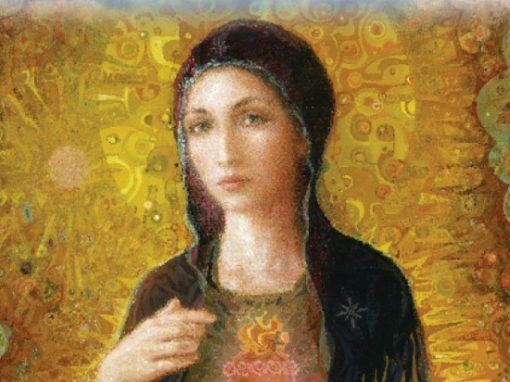 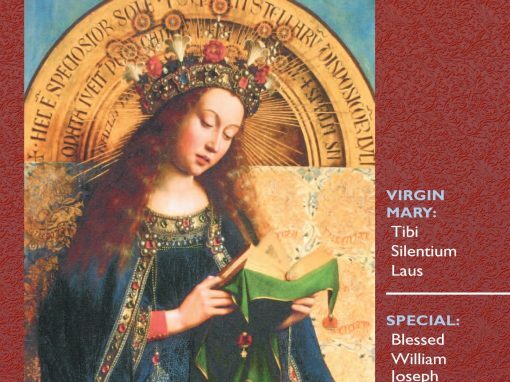 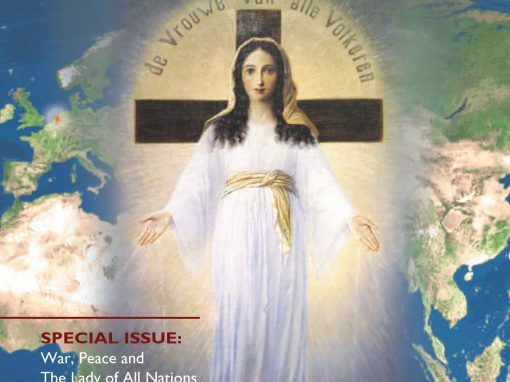 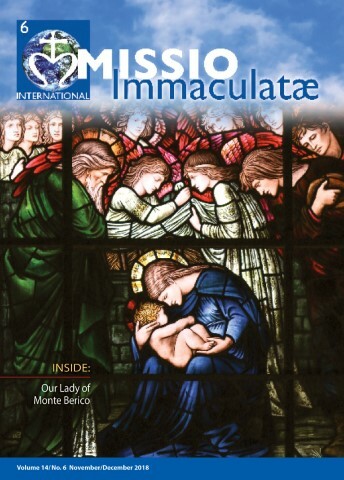 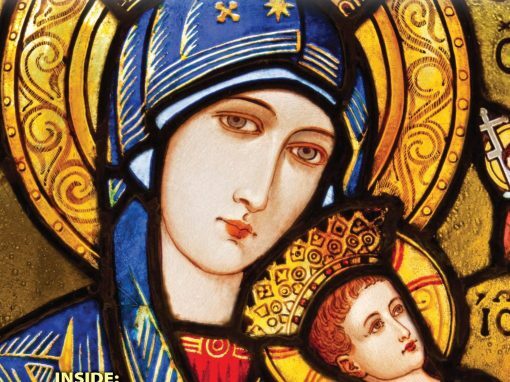 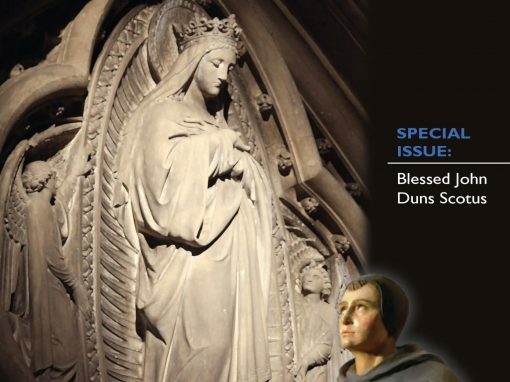 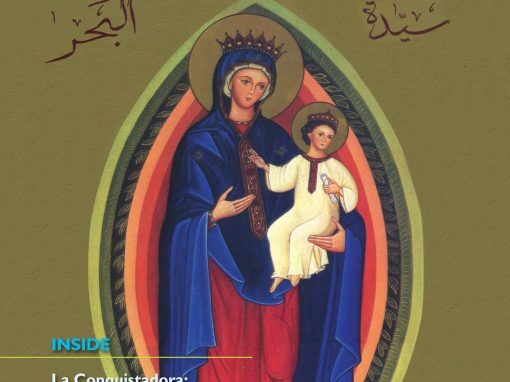 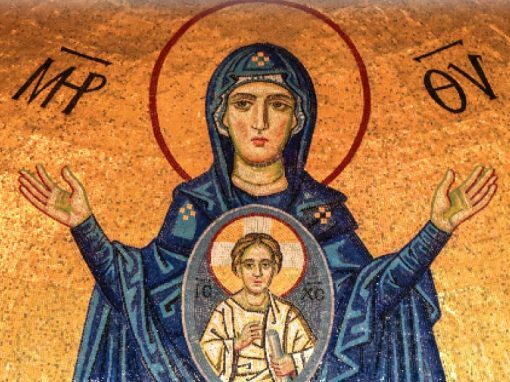 An international bimonthly Marian Catechetical-Missionary magazine dedicated to propagating knowledge and love of the Blessed Virgin Mary. 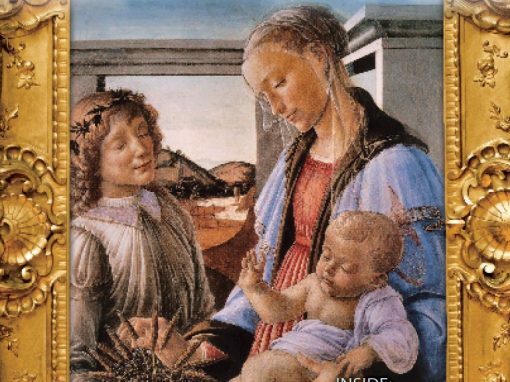 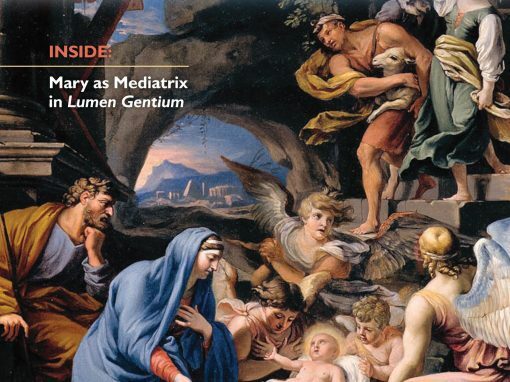 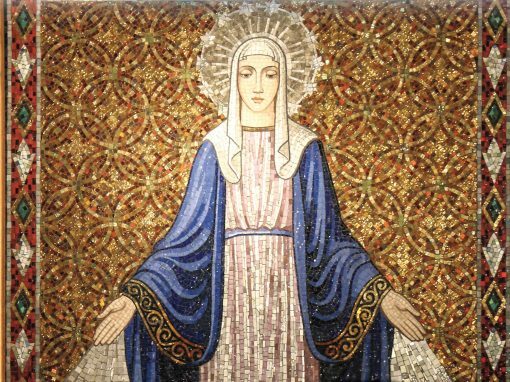 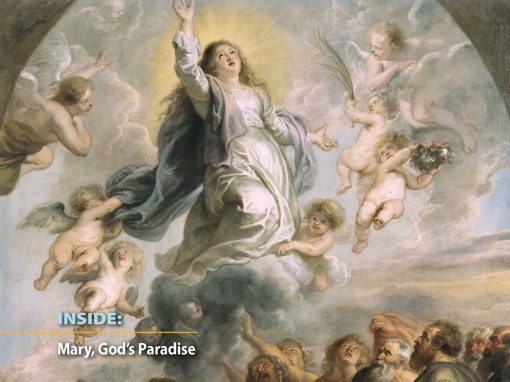 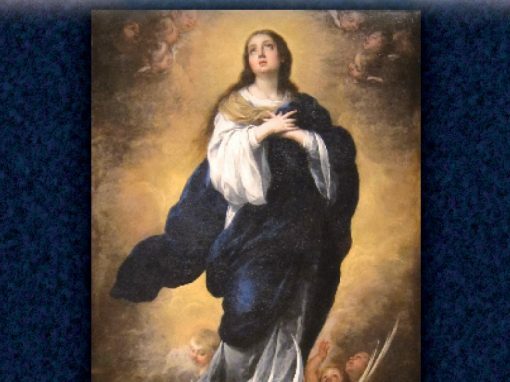 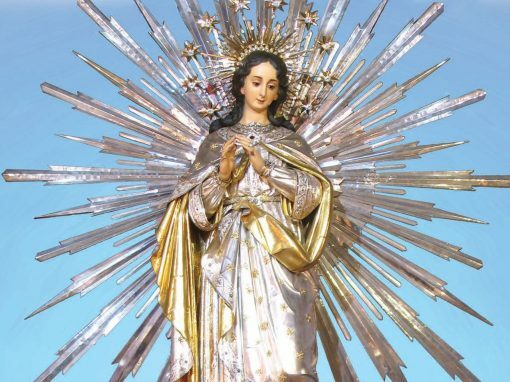 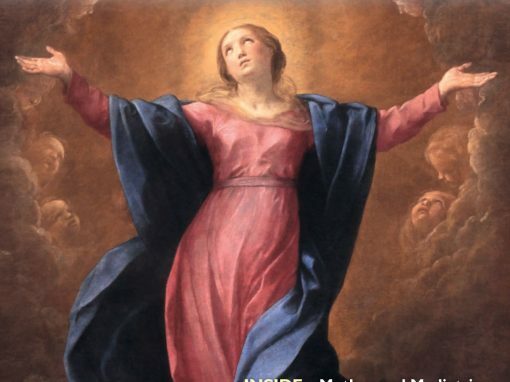 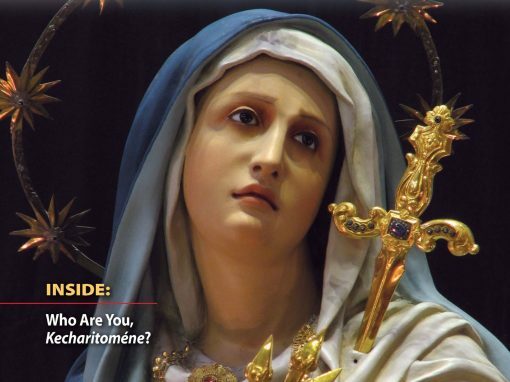 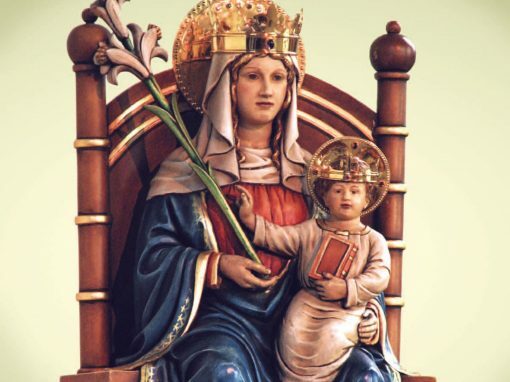 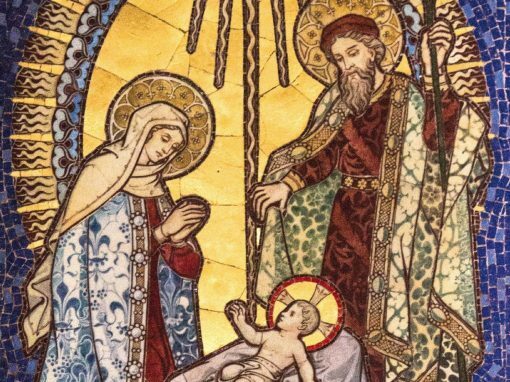 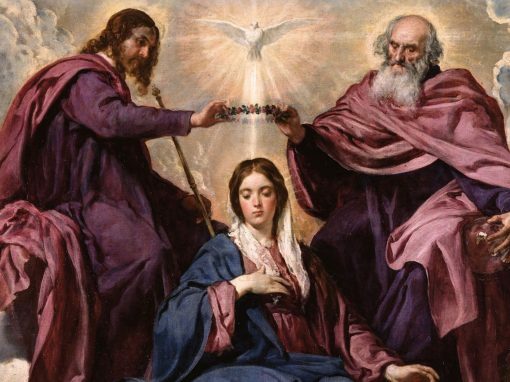 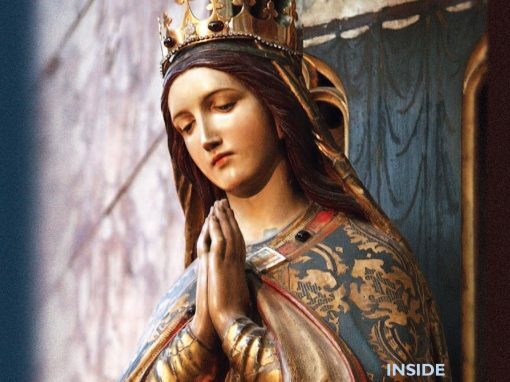 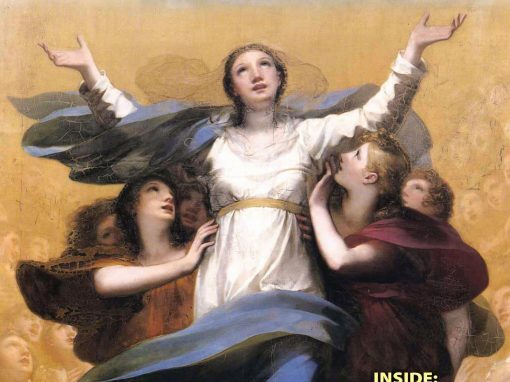 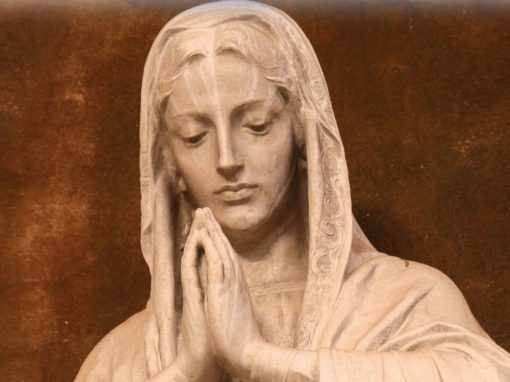 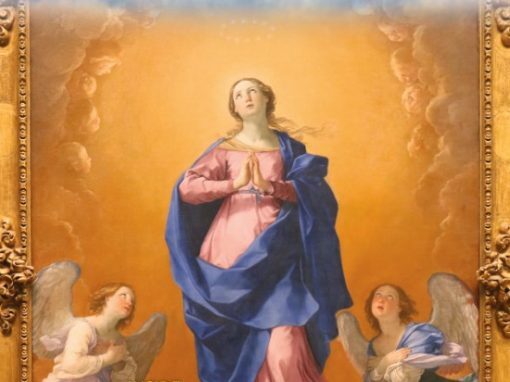 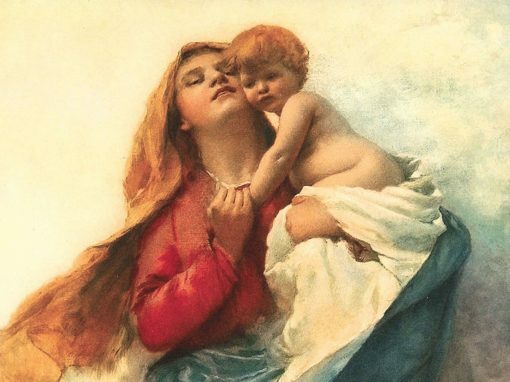 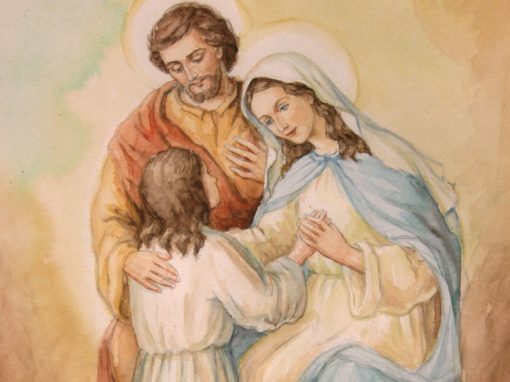 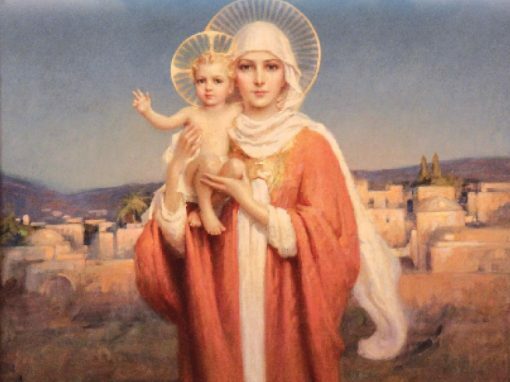 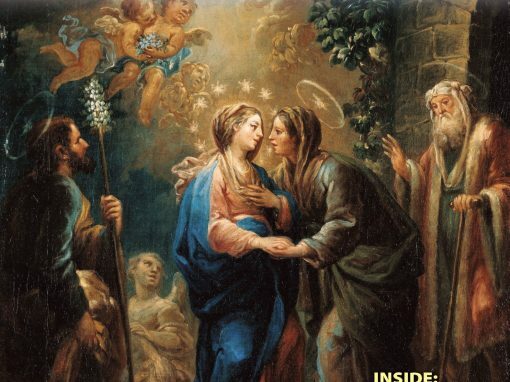 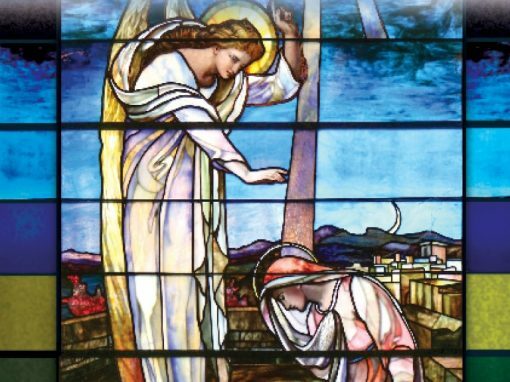 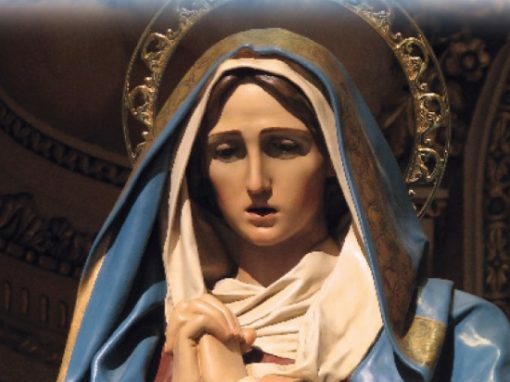 You will find articles which will help increase your understanding and love of the Blessed Virgin Mary as the Immaculate Mother, Queen, Mediatrix, and Coredemptrix. 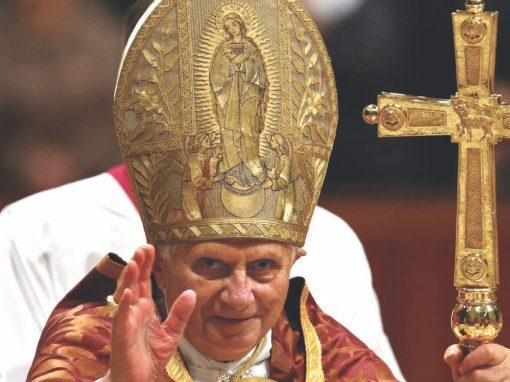 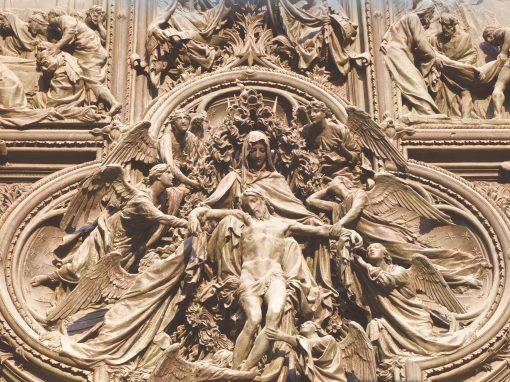 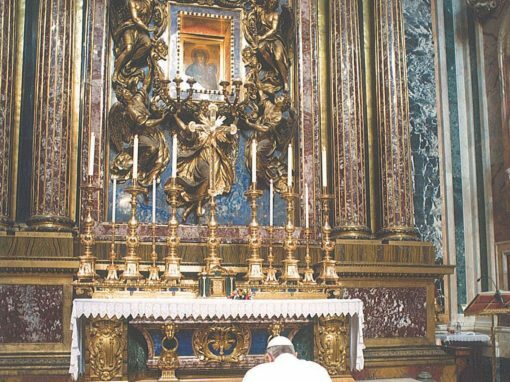 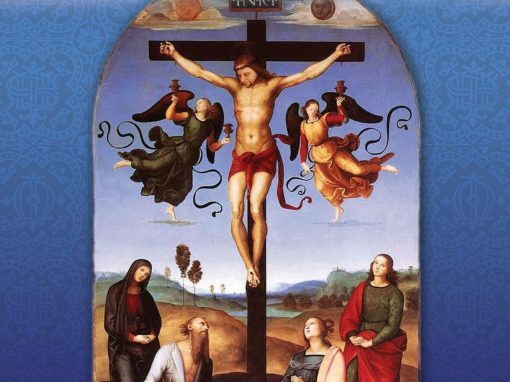 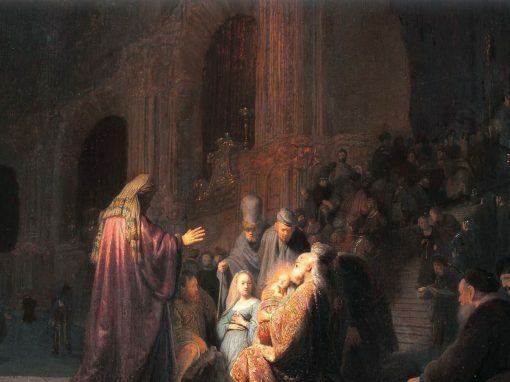 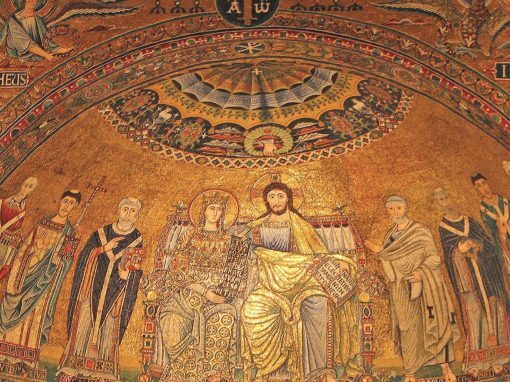 All content is faithful to the Magisterium of the Catholic Church. 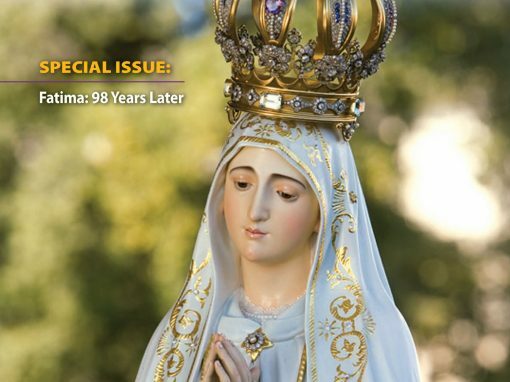 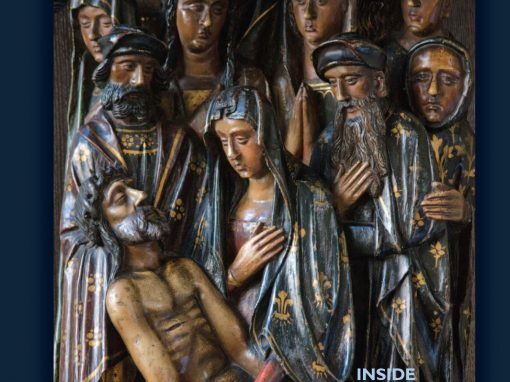 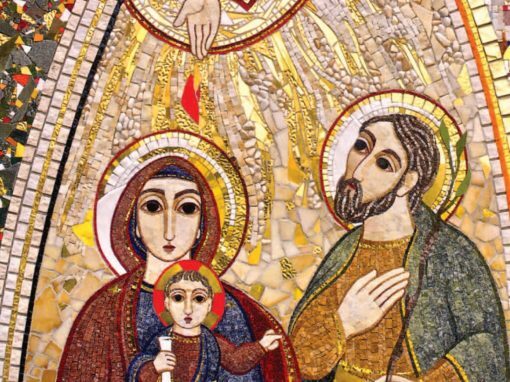 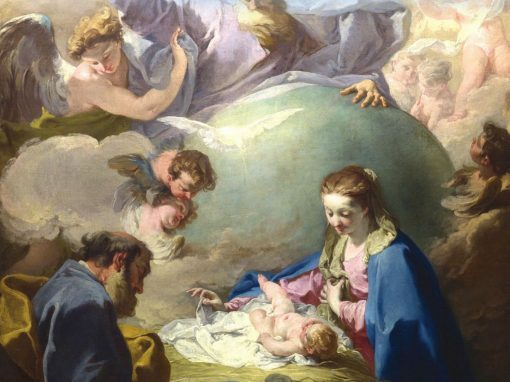 Our thought provoking articles are contributed by Marian experts. 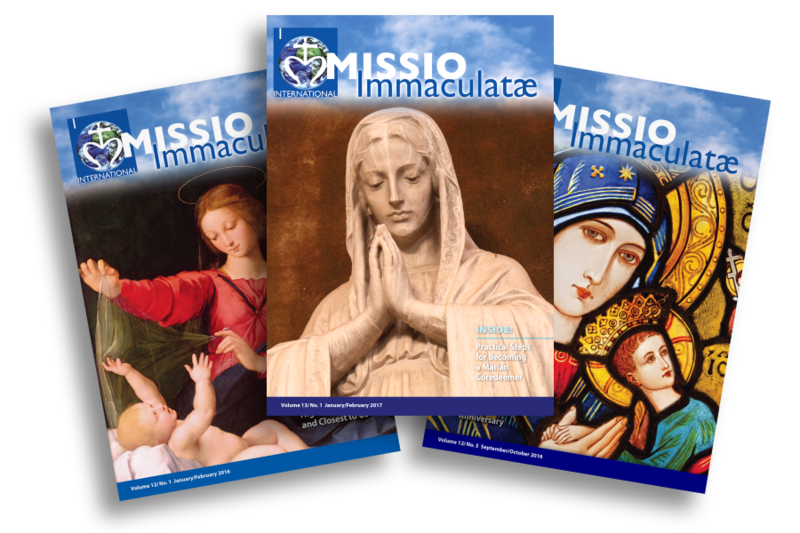 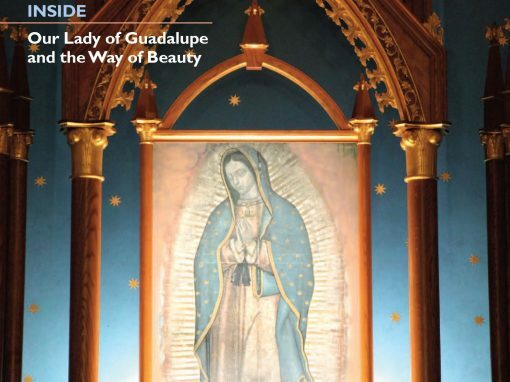 Each issue of the Missio is filled with beautiful, inspiring images. 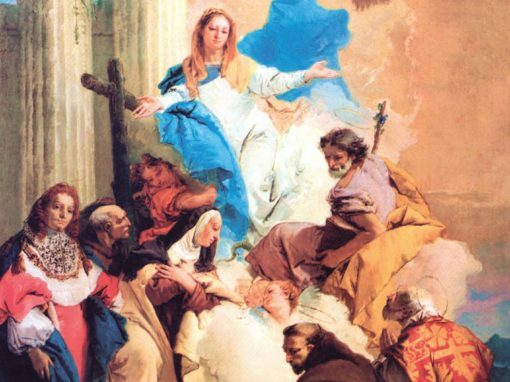 Accessible pricing in order to help foster widespread distribution. 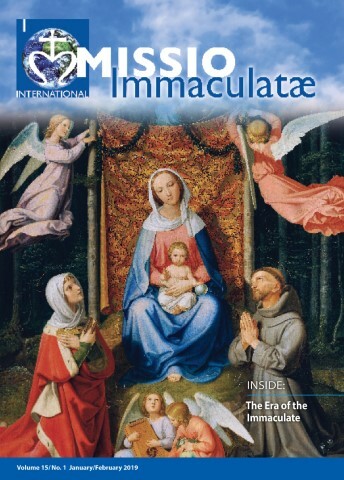 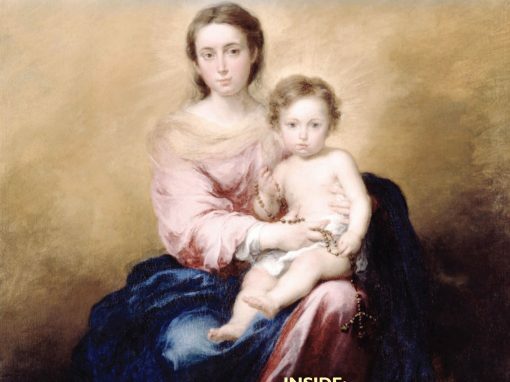 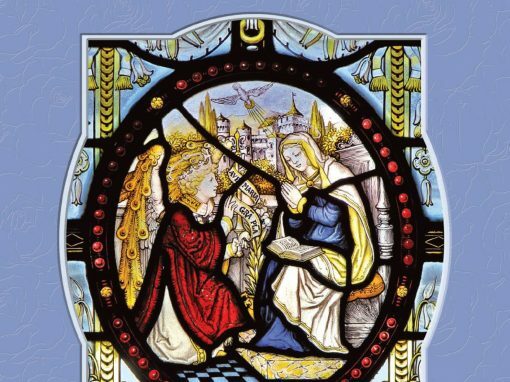 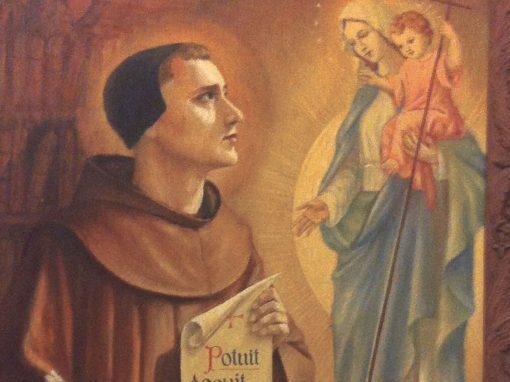 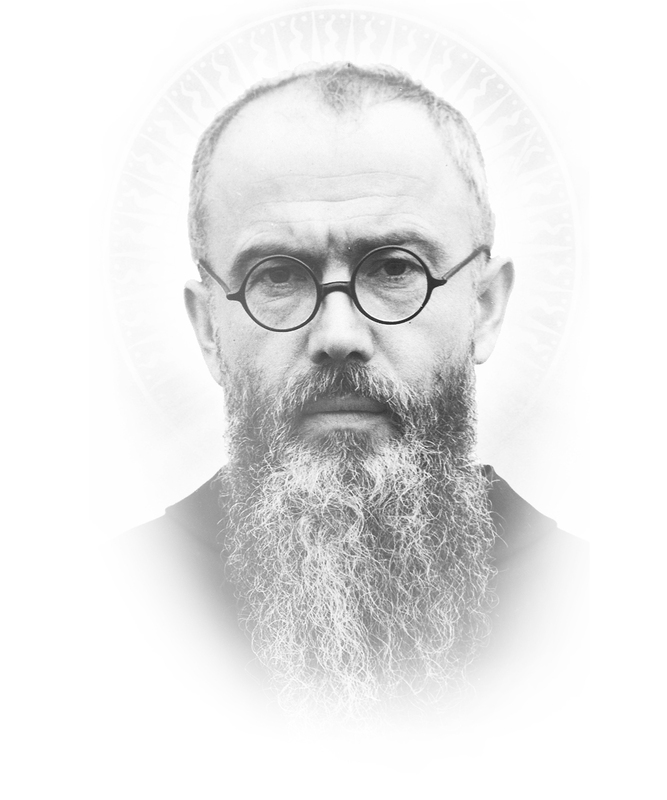 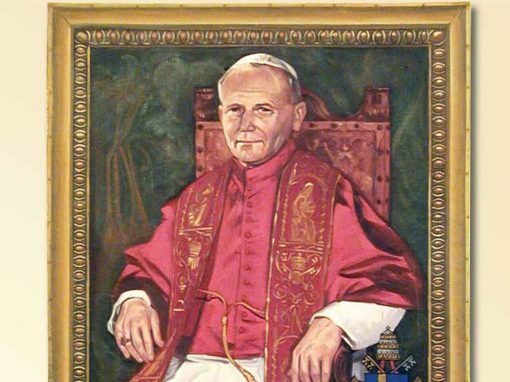 This was the standard by which St. Maximilian Kolbe ensured quality control for his Marian Magazine and it is the standard we strive to maintain at Missio Immaculatae.